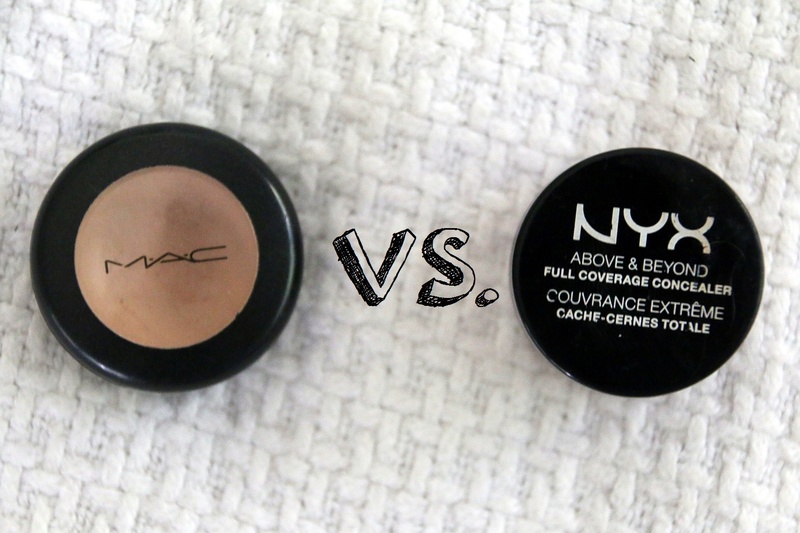 M.A.C and NYX are two of my favourite brands so it feels slightly wrong to pit them against each other and make them battle it out on the whole "superior concealer" title. 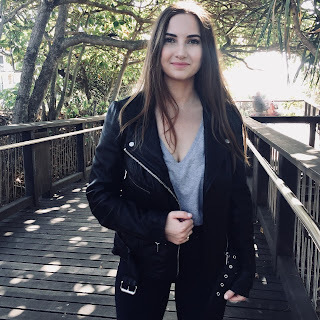 I adore reading other high end vs. drugstore posts though, so I felt prompted to write one of my own. M.A.C: This studio finish concealer has been a staple in my makeup stash for a long time now. It has a high coverage yet applies smoothly due to its creamy consistency. It isn't a massive struggle to blend out either. I'd say it's particularly long wearing and...wait for it...it doesn't crease! It can also be used to prime the eyelids for your eye-makeup. NYX: I only discovered this concealer a few months ago and i'd say i'm only moderately impressed with it. It's quite easy to apply, but not as easy as M.A.C's. Due to it not being so creamy it can sometimes be a struggle to blend out. It claims to be full coverage but i'd have to disagree - it's only a medium coverage. Sadly after a few hours of wearing this concealer I notice that it starts to crease quite badly. Usually I will use this product to conceal around my eyebrows (to get them looking more defined) or to outline my lips (to make my lipstick pop). M.A.C's Studio Finish Concealer! This concealer just wins on all fronts. Although it's a lot more expensive i'd say it's a worthy investment because the quality is a lot higher. 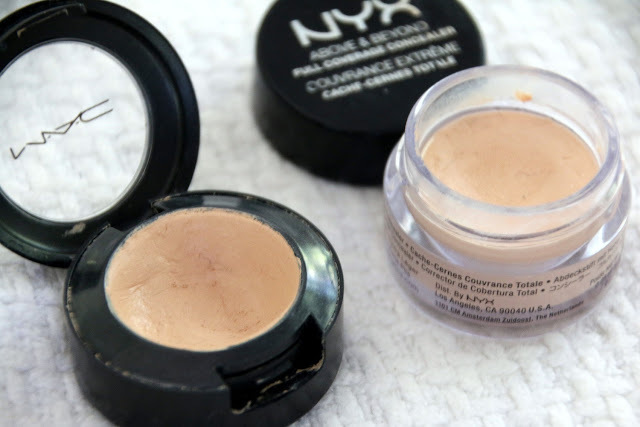 The NYX concealer isn't a complete dud as I have found other uses for it (like outlining eyebrows and lips) but it just doesn't work for my under eyes or spots. So if you're in need of a good quality concealer i'd definitely recommend M.A.C's over NYX.